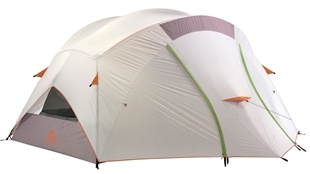 Yes, we have tents for sale! 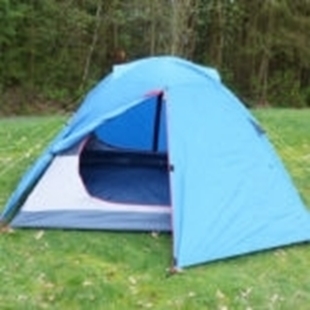 Whether your adventure is a backyard campout with the kids, camping in one of Canada’s many campgrounds, or hiking in the backcountry of the Canadian Rockies, many adventures include the use of a tent. 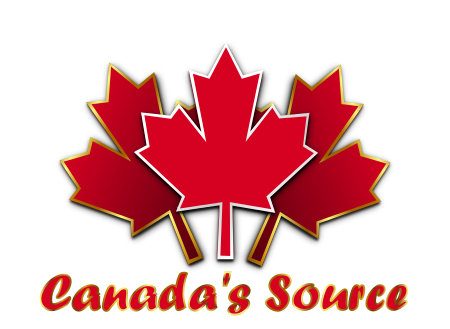 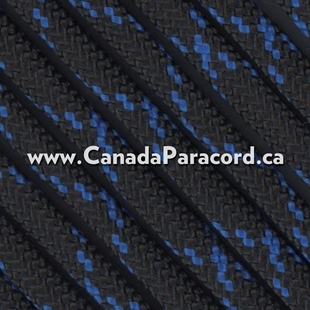 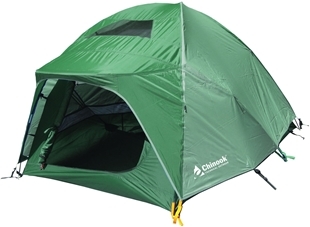 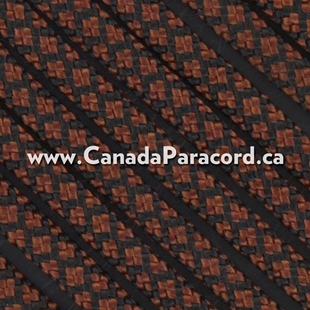 As Canada’s source for adventure gear we have tents for sale. 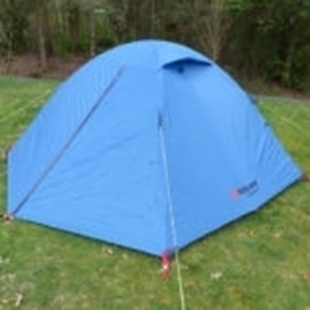 In fact, we carry a large selection of tents, from small lightweight tents that are great for hiking to larger family camping tents. 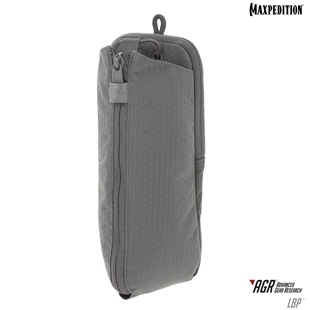 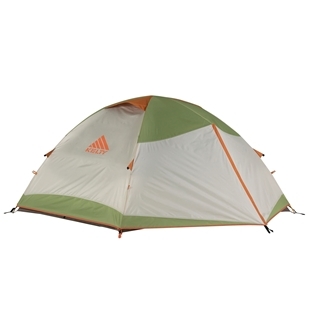 Please use the filters and comparison feature of our website to find the ideal tent for your next great adventure! 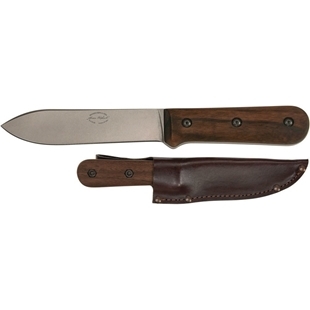 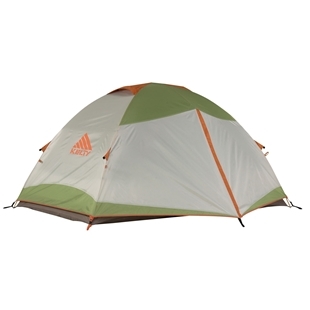 The Trail Ridge 2 by Kelty with its steep walls, tall peak height and two doors combine for excellent backcountry comfort. 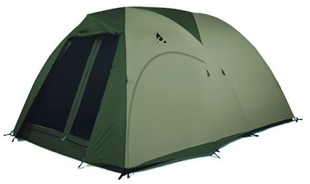 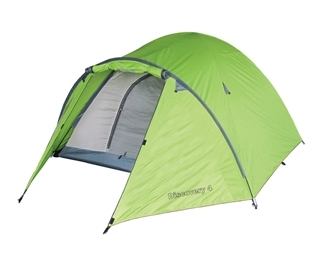 This two person, three season tent is perfect for the Canadian backcountry. 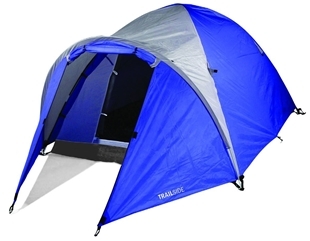 Have you ever wanted to stargaze but could only see a sliver of the sky through the top of your tent? 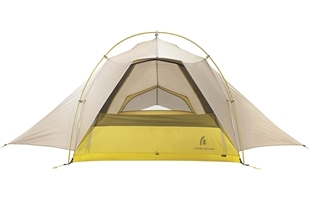 When the Trail Ridge 6 Camping Series Tent by Kelty® is used without a fly, the majority of the shell is mesh so watching the stars at night will be stellar! 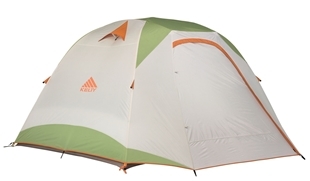 Plenty of room for three inside Kelty’s Trail Ridge 3 backpacking tent with its steep walls, tall peak height and two doors provide three season tenting comfort. 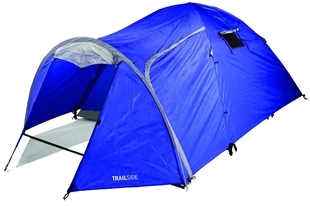 This three person, three season tent is perfect for your next hike!